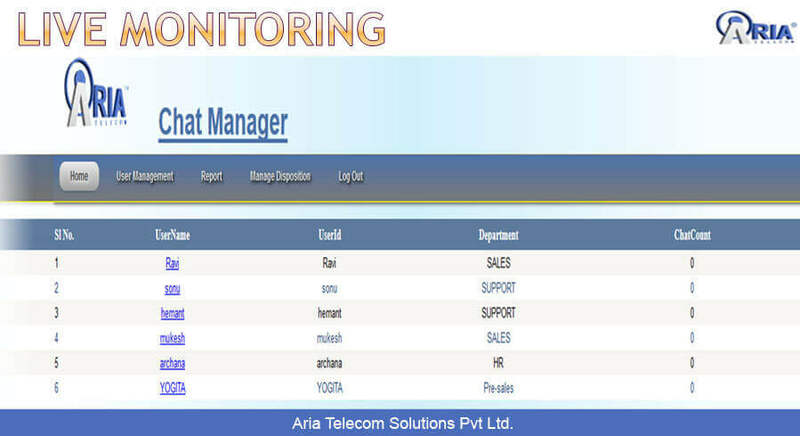 IP PBX is one of the common telecom instrument being used in the call Centres and offices. IP PBX software offers excellent integration with any SIP based gateway such as PSTN or VOIP provider. IP PBX software eliminates the necessity of vendor lock with its quality of easy integration with other devices. It also eliminates the jargons of telephone wiring and expensive infrastructure. It connects easily with computer network port and offer direct installation on PC. In compare to the websites with no webchat facility, websites with chat facility considered to be more customer friendly. Customers stays in those website for long and most of the time approach for a short conversation. New customers are always a prior focus for any businesses that wants to grow faster. With webchat, you get hold onto the new visitors as mostly they make a small chat during website visit to ask product information. Customers find connecting through web chat easier as they don’t need to wait for long. Moreover, chats are more comfortable for asking small information and it’s quicker too. While in calling process, the customers have to wait long for getting problem resolved, in webchat the whole process is much compact. For basic technical support, webchats works as remedy for both the business and customer. 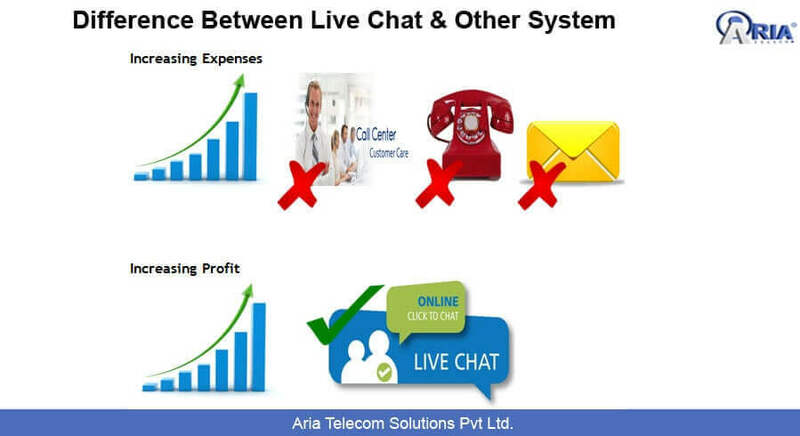 Also, the chances of new customer gain and selling product is more with web chat availability. Customers get easy answer for product query which enhances sales and revenue generation rate. 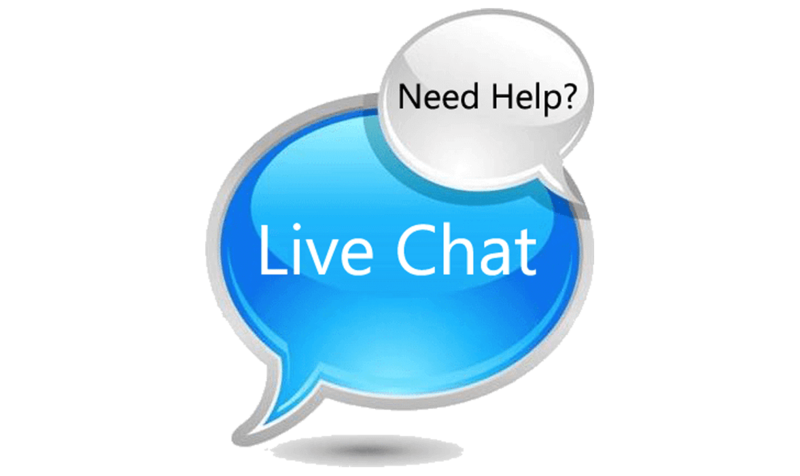 Moreover,installing webchat is easier and does not cost much money or time. 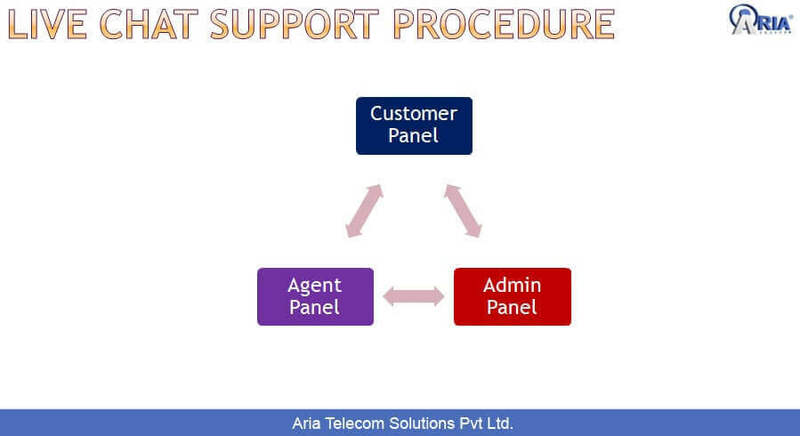 Moreover, while one associate can handle one call at a time, in chat process one associate can handle 2-3 chat process together. So, not only installation cost but it also minimizes operational cost. Easy integration with any existing website /Portal etc. Q1) How Can I add live chat with my websites? You need to login into user chat application into your windows system. Once you login, chat option will be showing online to website visitors. Q2) What are the pricing plans are available? Lite: It’s for a trial purposes including one agent/user only. Basic: it’s available for small team and includes few features like 2 concurrent chat, 2 departments, chat history of last two days etc. Advanced: it’s available for big enterprises and includes features of 5 concurrent chat, unlimited department, chat history of last 10 days live monitoring etc. Premium: it’s available for market leaders and includes features of 5 concurrent chat, unlimited department, unlimited chat history, internal chat, live monitoring etc. Q3) Can we invite visitors for the chat? Yes we can invite to visitors, a greeting message will be displayed on their screen when requested for chat. Q4) How Does Live chat work after office hours? When all the users will be logout, live chat icon on website will be show offline to visitors but option will be available to leave a message & those messages can be sending to users via email. Q5)	How does our Product differ from others? Option Available to receive messages after office hrs. Q6)	What are the hardware required for setup? For Cloud Based solution: we will give you the Chat code to you to add into your website files. You need to login into the user application in your Window PC which will be associate with our server. For On-Premise Based Solution: System/server will be requiring based on the users. Other Technical Requirements like LAN, Power, and UPS etc. will be provide by client side. You need to login into the user application in your Window PC which will be associate with your premise server. Q7) Can I get customer details when they are asking for support/Enquiry? Yes when customer will be initiating for chat, a new window will be open where you have to enter few details of Customer Name, Email, Phone number, Specific department where you want to connect. Q8) What are the minimum user licenses for live chat? Q9) Can I increase the user license with existing system? Yes any time you can add the user license & separate charges will be applicable as per user. Q10) What is the contract period? One time costing will be valid for one year and for further next year Renewal charges would be applicable. If customer goes with monthly basis subscription, license will be valid till then given subscription.